Measurements: Stones measure 6mm, 12mm long with loop. 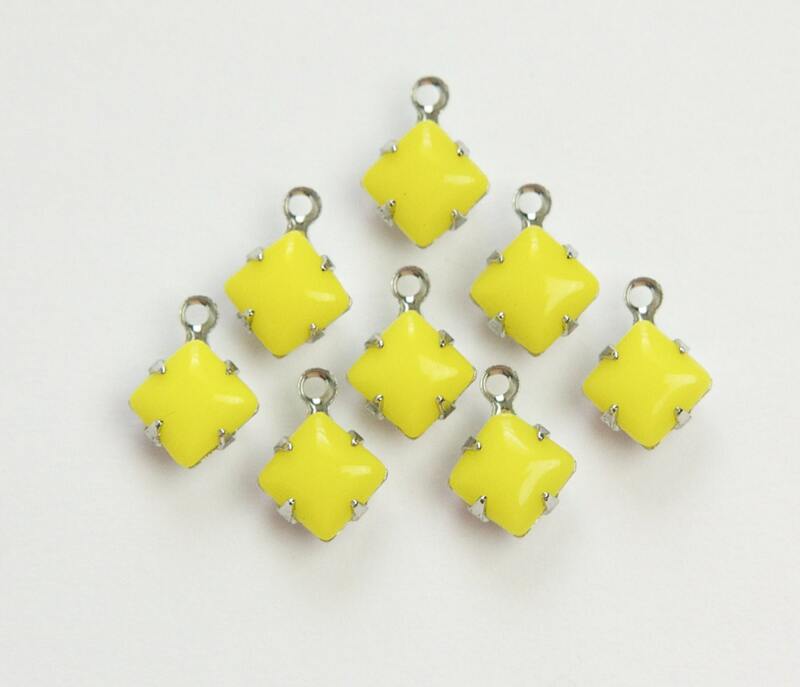 awesome charms, fast shipping. thanks!